Dreams Do Come True! Tired of renting? HOT BUY MOVE-IN CONDITION! 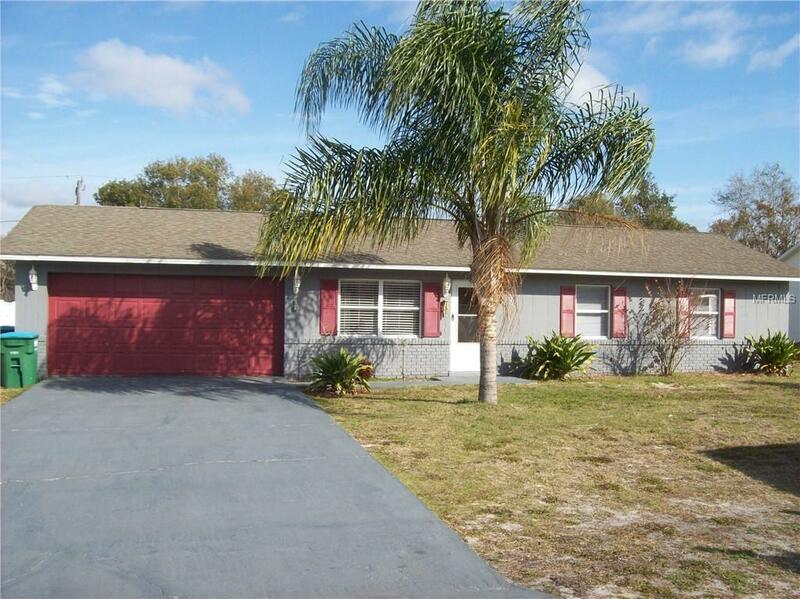 Solid Concrete Block Home 3 Bedrooms, 2 Baths, 2 Car garage with large yard. Ask about Down Payment and closing cost assistance.